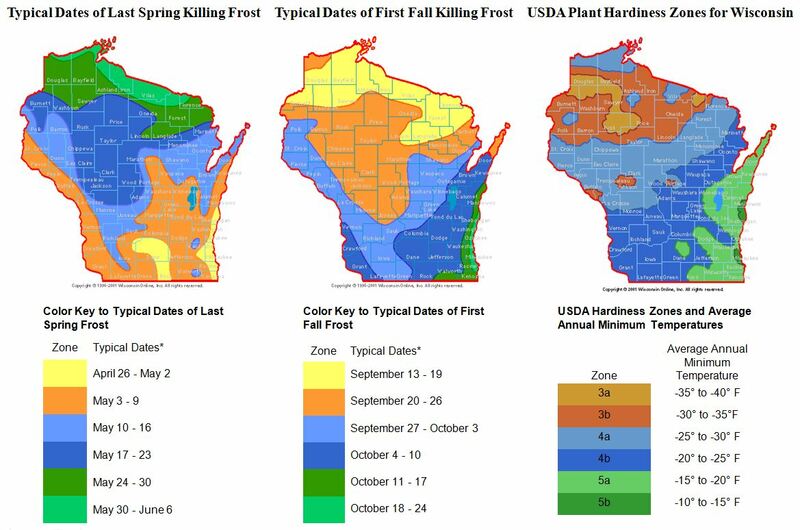 Wisconsin agriculture has a long and proud tradition. 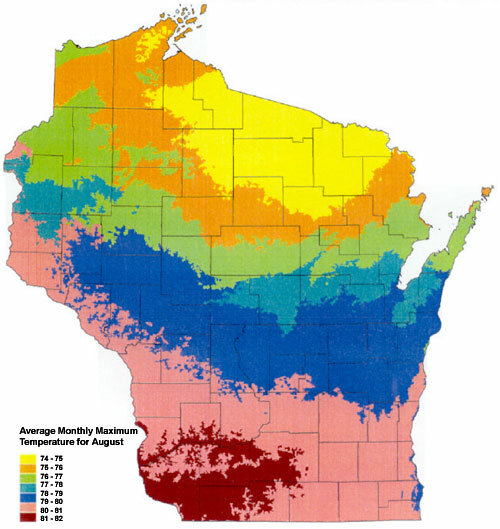 Currently it is ranked number 1 among U.S. states for dairy, sweet corn, and silage corn production. 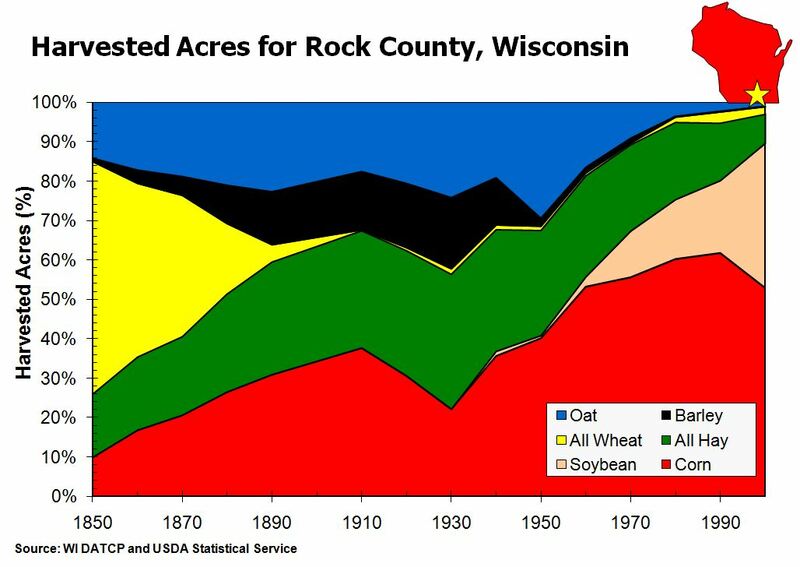 At one time it was the highest ranked state for wheat production. 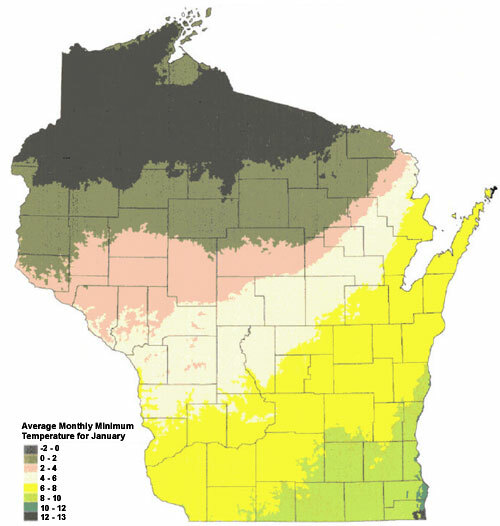 The soils of Wisconsin are diverse. Formed over thousands of years and carved by glaciers. 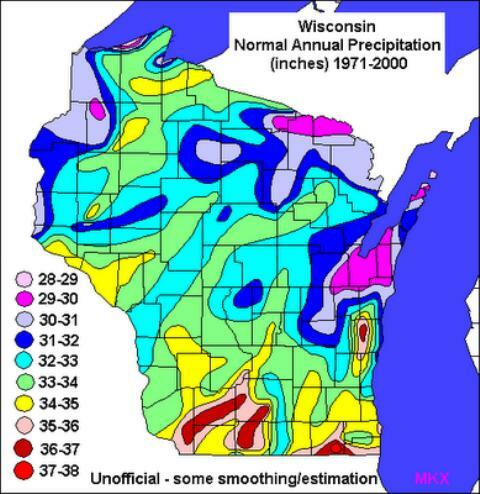 It is on the edge of the Midwest Corn Belt and is challenged by cool, wet springs and dry, hot summers. 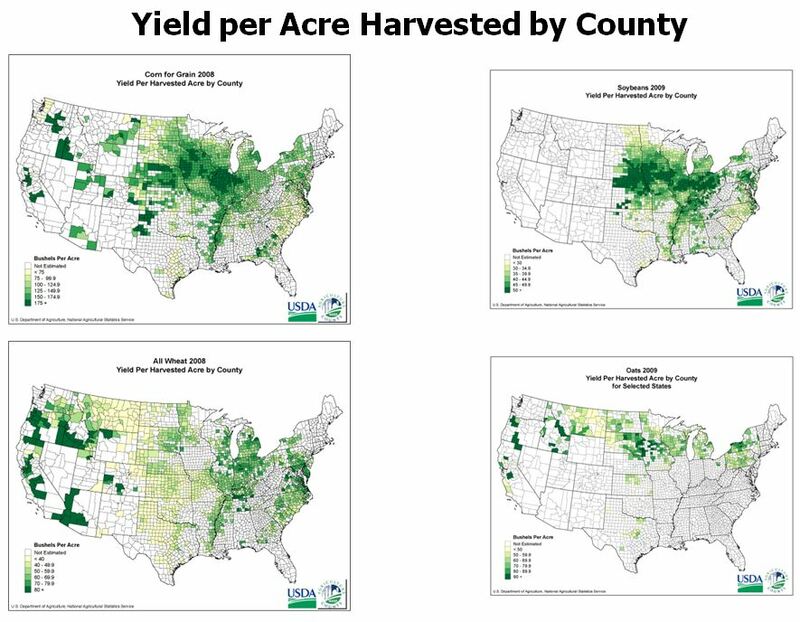 Wheat and oat acreage is decreasing but are still important for rotations. 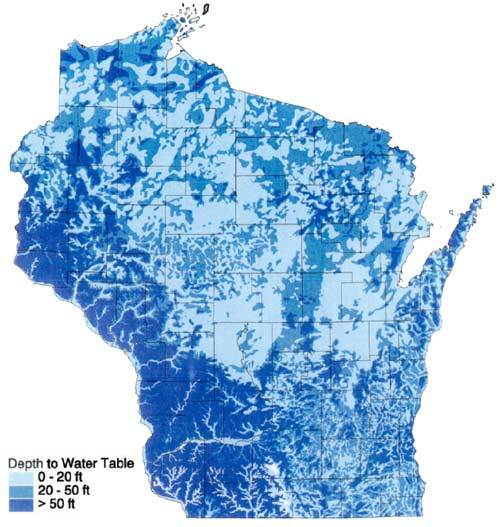 Wisconsin's Rank in U.S. Crop Agriculture. 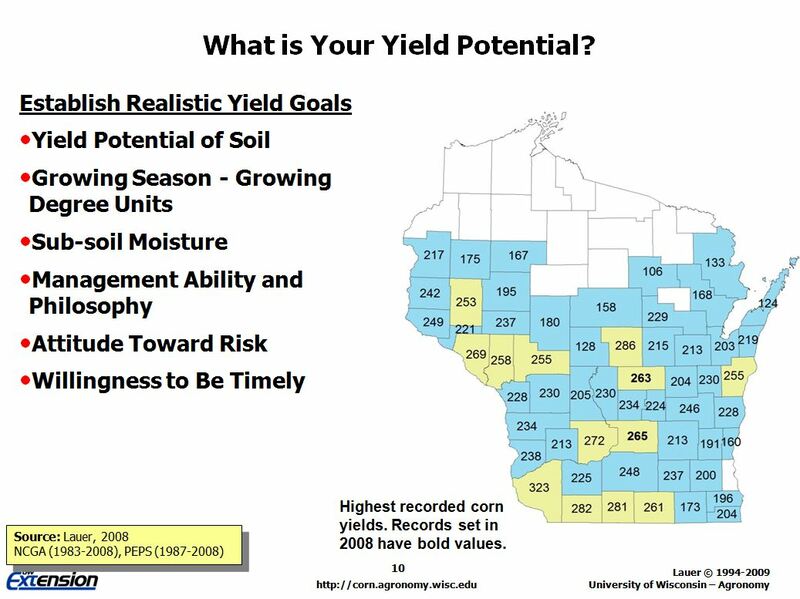 State Rankings for Crop Production. 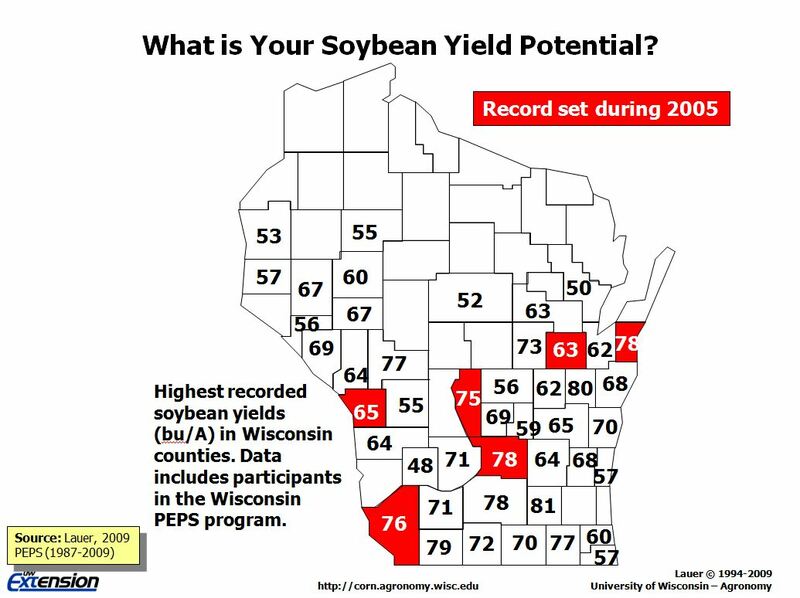 Francis Child's 2002 world record of 442 bu/A was set just across the WI/IA border. 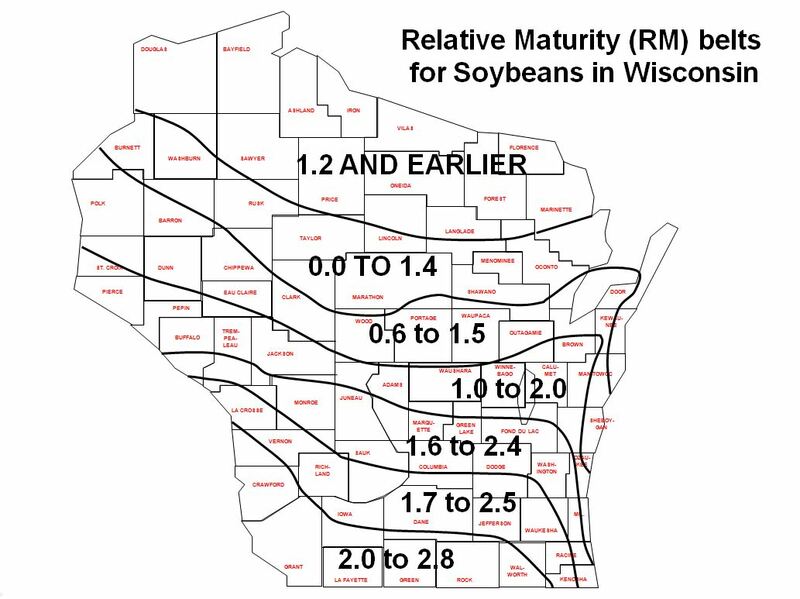 Highest recorded corn and soybean yields in Wisconsin. 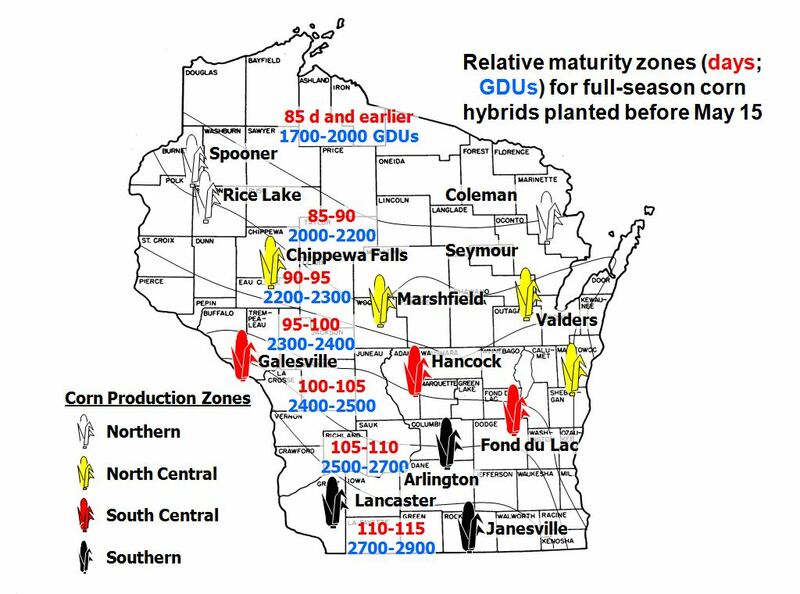 Controlled wheel traffic - Precision farming "Success is proving elusive"
Hybridization and other improvements of crops. Genetically modified crops that have been engineered to kill insect pests and tolerate herbicides. 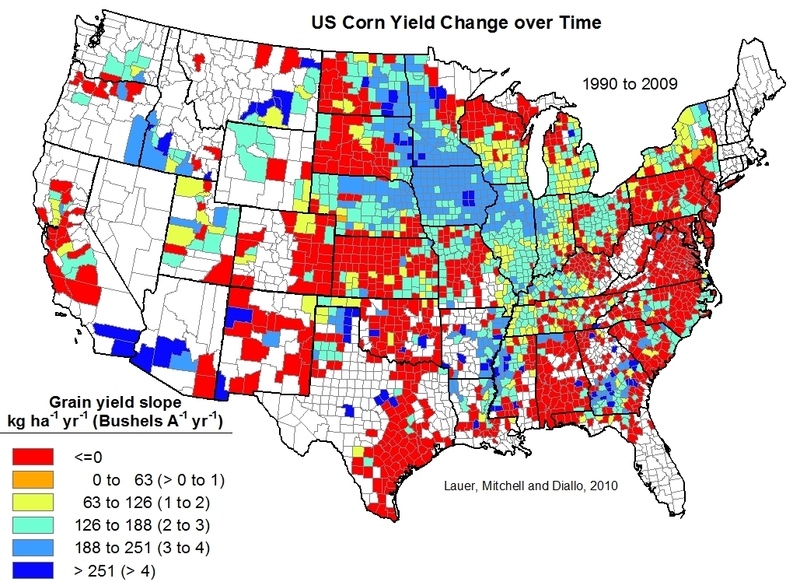 Most U.S. farmers adopted this technology in less than a decade, starting in the 1990s. The discovery of DNA (deoxyribonucleic acid), the chemical building block of heredity, by James Watson and Francis Crick in 1953. These researchers discovered the ladder-like double helix structure of DNA, helping to start the biotechnology revolution now underway. 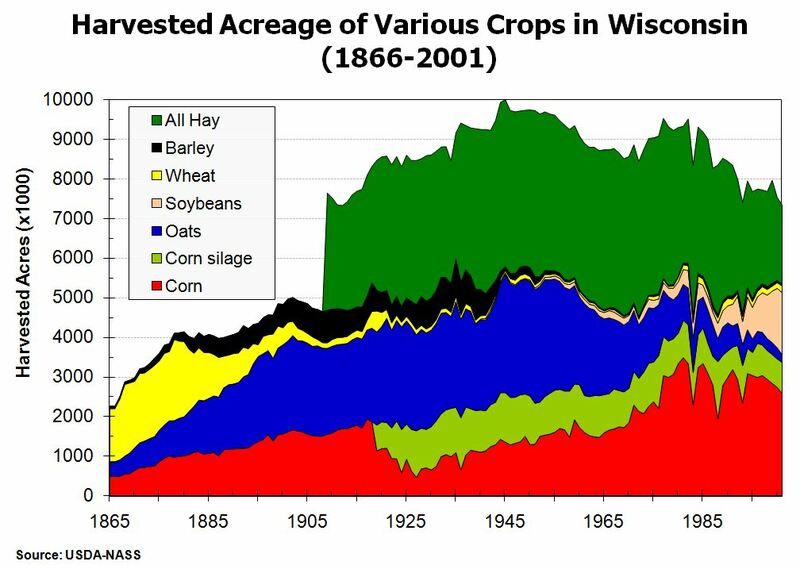 Norman Borlaug's Green Revolution. Plant breeder Borlaug, who won the Nobel Peace Prize in 1970 and now teaches at Texas A&M, developed high yielding dwarf wheat varieties that helped turn Third World countries such as India into food exporters. 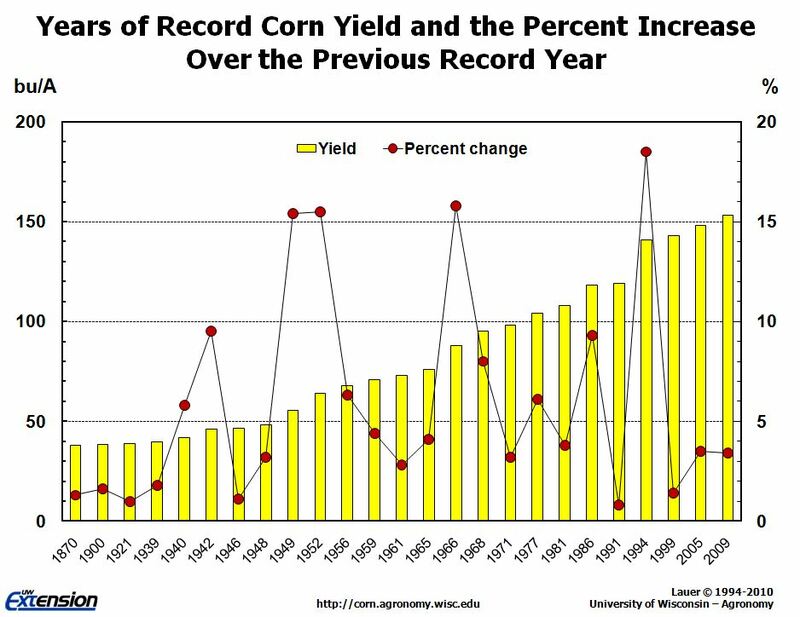 The agricultural debt crisis of the 1980s, which started when the Federal Reserve Bank encouraged higher interest rates to slow inflation. 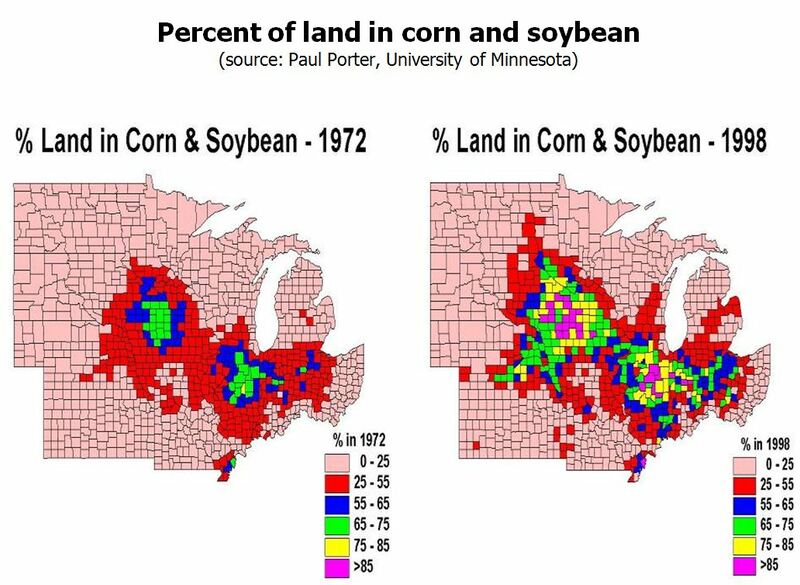 This forced many full-time family farms out of business, created rural bank failures, and crippled small towns. The 1962 publication of Rachel Carson's book, Silent Spring. Carson, a nature writer and former marine biologist, documented how the insecticide DDT accumulates in the environment and harms mammals and birds. The use of antibiotics for livestock and poultry, approved by the Food and Drug Administration nearly 50 years ago. Adding antibiotics to the feed of hogs and chickens not only prevents diseases, it makes the animals grow faster. It also makes it easier to confine them in large buildings with fewer disease outbreaks. Tie. 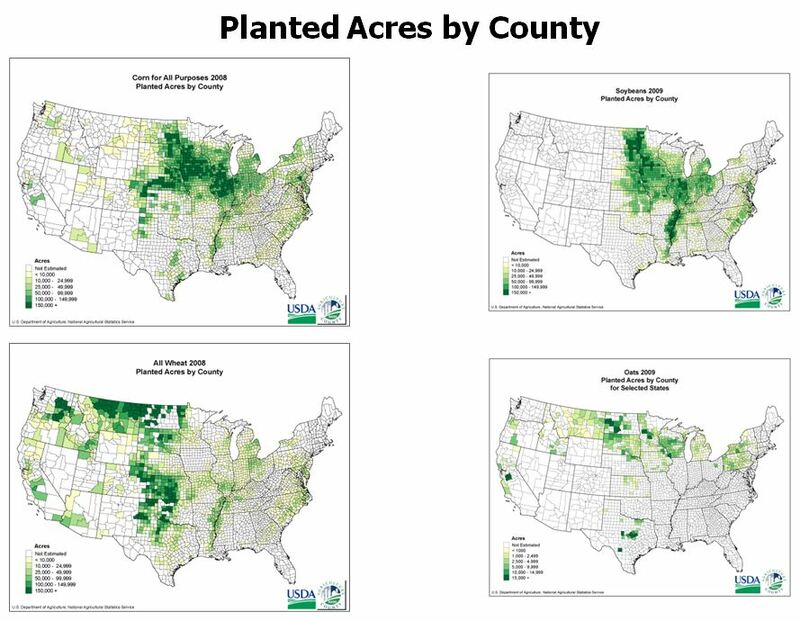 NAAJ members gave equal votes to two developments: the adoption of no-till farming, which avoids plowing and slows soil erosion, and the fact that the farm population dropped below 2% of U.S. population for the first time during the 1990s. The adoption of anhydrous ammonia fertilizer, a cheap source of nitrogen fertilizer made by using natural gas. Until anhydrous ammonia was adopted in the 1950s, farmers relied on animal manure and leguminous plants such as clover to provide this key plant food. 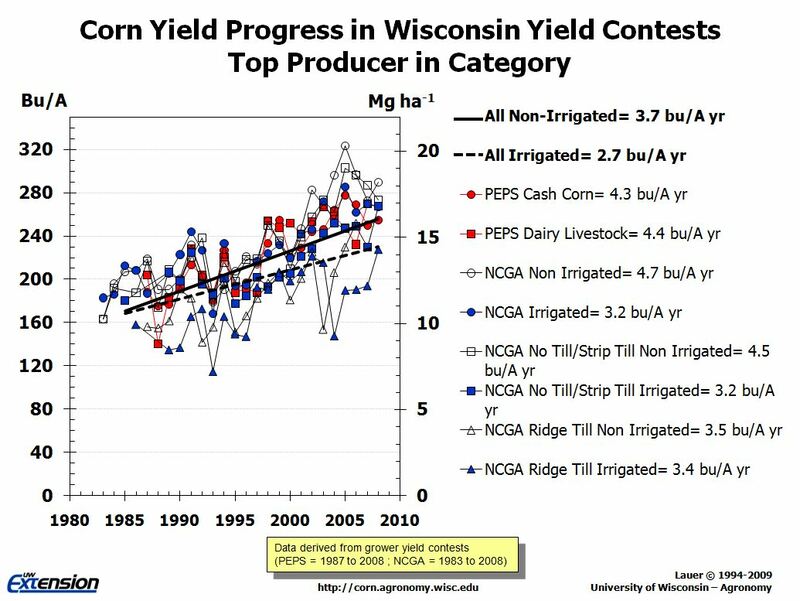 Without cheap nitrogen, the high yields of hybrid corn and dwarf wheat would not have been possible. Integration of the poultry industry. Most farmers once owned a few chickens to raise for meat and eggs. In the 1960s, as chickens could be confined in large buildings thanks to antibiotics and abundant cheap corn, the ownership of chickens gradually concentrated with a few companies. Those companies pay farmers a fee for each bird they raise for the company. A similar process of vertical integration is taking place today in the hog industry. 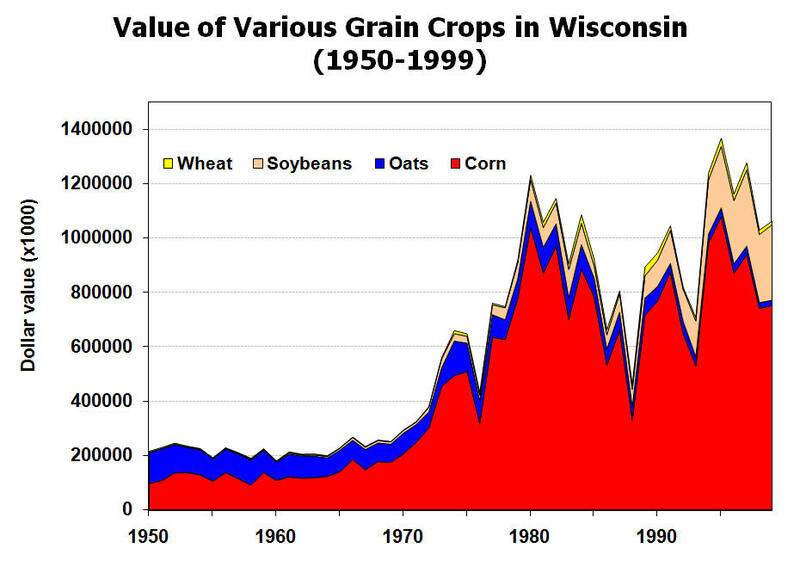 the elimination of rail freight subsidies for grain in Canada, which led to more exports of Canadian crops and livestock to the United States.